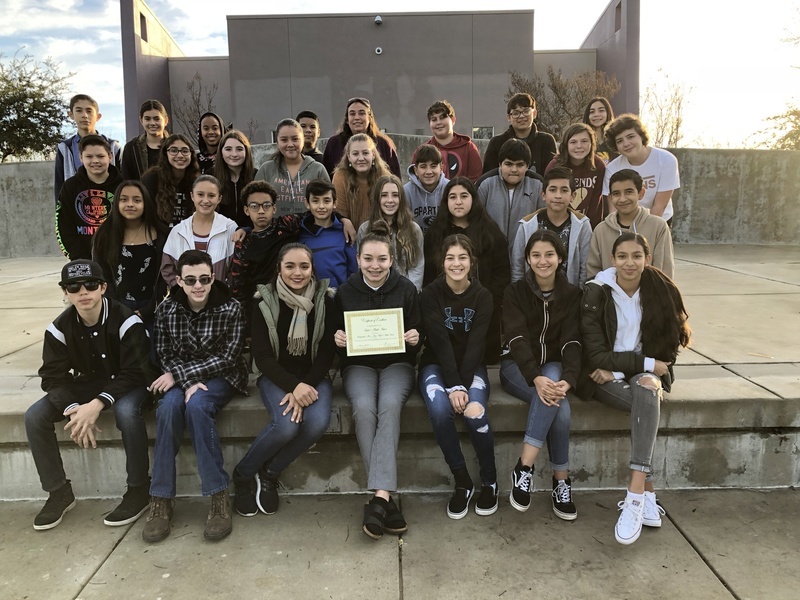 The Yolo Yearbook Staff received the Distinguished Merit Award in the 2018 Lifetouch Yearbook Showcase Contest based on development, design, continuity, photography, writing, creativity content and coverage. "The books reflect hours of hard work by the staff and advisers," Laura Schaub, Lifetouch yearbook education specialist and contest coordinator, said. "These books are some of the best elementary and secondary books in the nation."